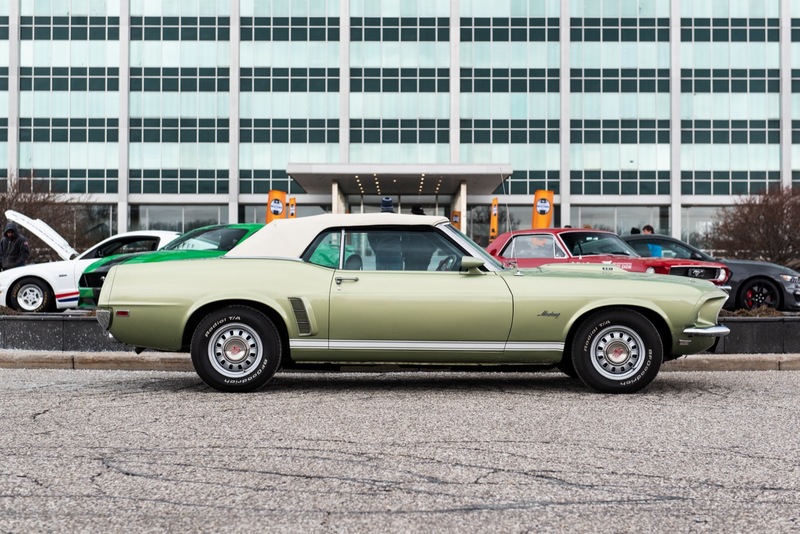 There are hundreds of regional Mustang car shows held throughout the country each year. Some go smoothly, and others, end up on YouTube. If you don’t know what we mean, you probably haven’t spent a lot of time on the internet. For those of you looking for great Mustang cars shows to attend this year, we have just the list for you. 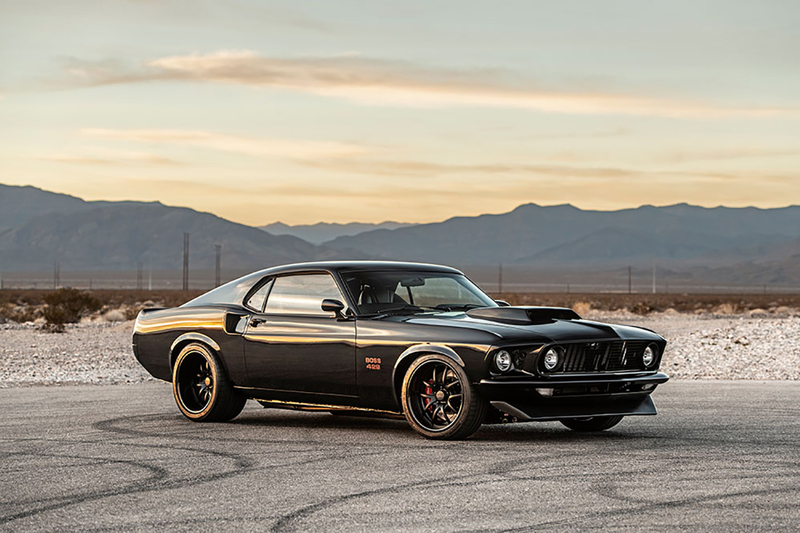 The Mustang Club of America has selected four shows to serve as “MCA National” shows. One of the four will serve as this year’s “Grand National” show. These Ford Mustang car shows are the big, memorable, officially judged shows that every Mustang lover should circle on their calendar. Many will travel long distances to attend these shows, and some will even plan their family vacations according to these dates. You’re not going to want to miss these shows. For more information click the links to the various event websites and club websites. Also, be sure to subscribe to Ford Authority for more news about everything to do with the Ford Mustang, and Ford related events all year long. 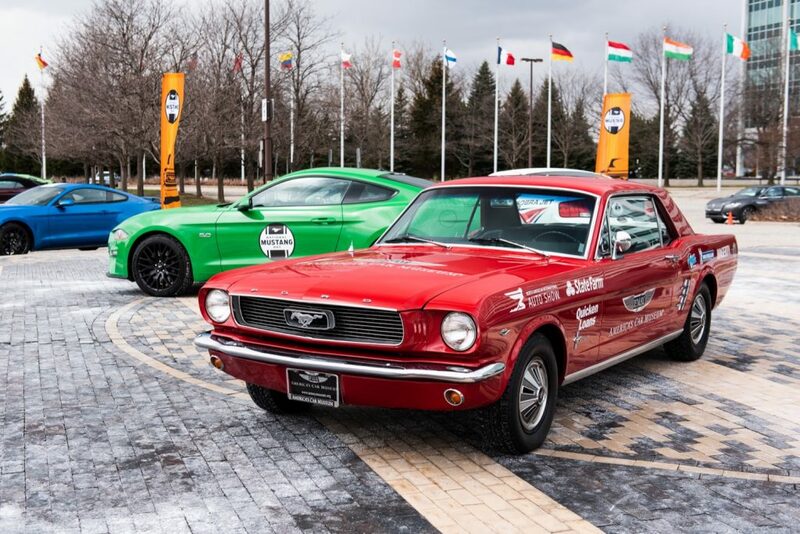 Hard to believe you wouldn’t list the huge Mustang only show put on by Mustang Owners Club of Southeastern Michigan on August 18th, 2019 at Ford World Headquarters. It should be at the top of the short list. I am trying to locate any owners of 1991 Mustang GT convertibles, titanium frost exterior, white leather interior and convertible top, w/ automatic transmission. These were special order cars in very low production numbers. I have seen only one other since 1991. 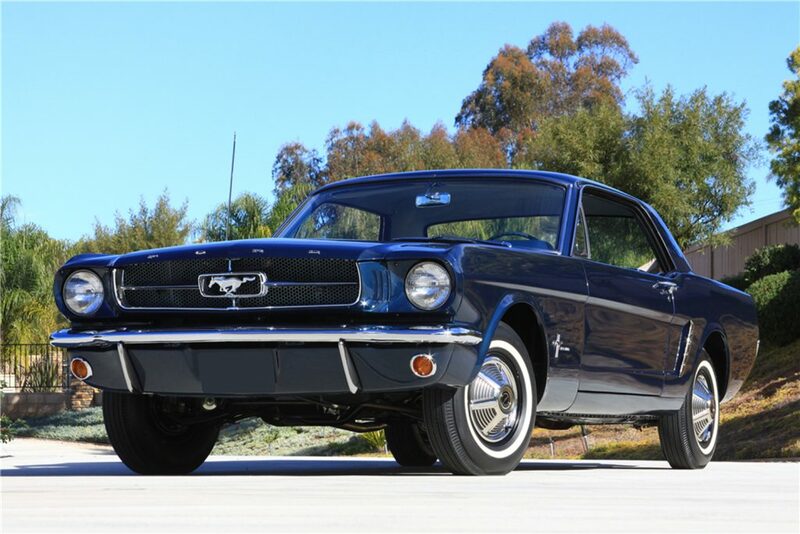 Would appreciate any help in locating owners from Mustang/Ford car clubs, or other enthusiasts. I will be attending the August Mustang car show held at Ford WHQ. Hope to see many of you there. Thank you.